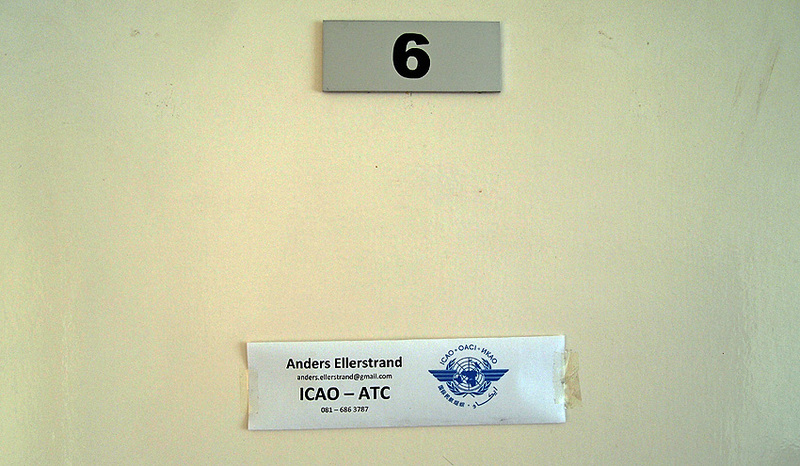 Shortly before the Christmas holiday i moved my office from the ATC center at Eros airport to the head office of the Directorate of Civil Aviation. 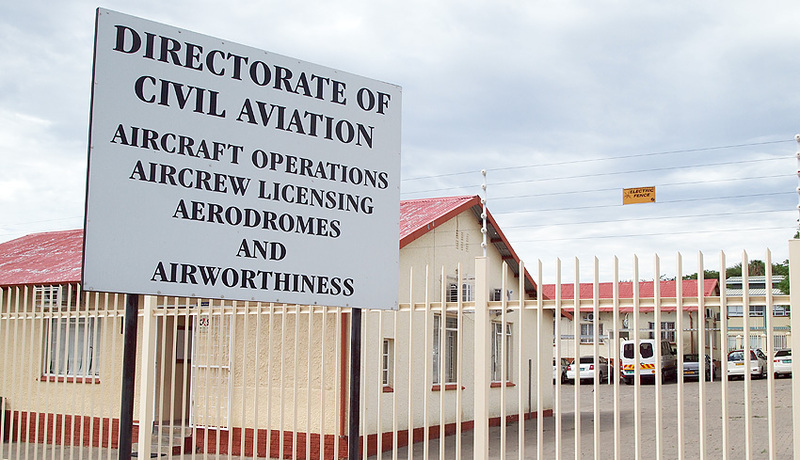 The head office is a group of scattered buildings, housing among others the regulators for aircraft (flight) operations, aerodromes and airworthiness and there is also an office handling the licenses for aircrew. On the left is my “government car”, the white Volvo. My office is in the building you see above. In that same building you will also find the Director, the Deputy Director for Aviation, Administration and Navigation and also the ICAO expert for airports. 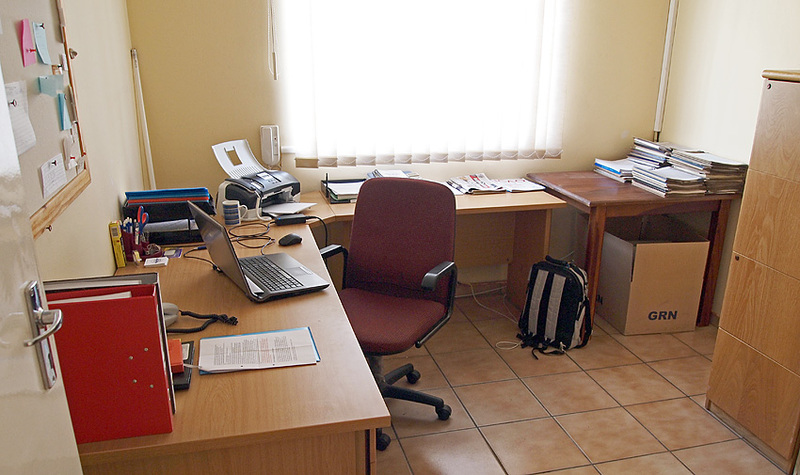 My office used to be a storage room so it is slightly messy but still fine for my needs. 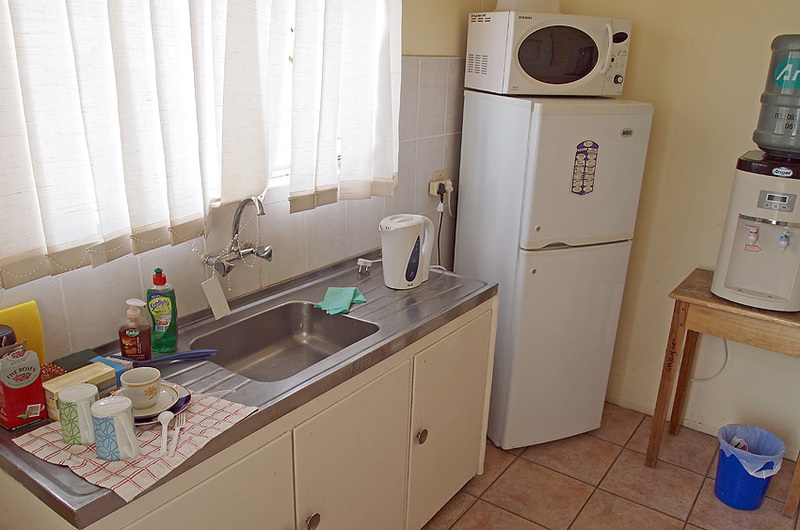 The house even has a small kitchen so I work in every comfort!